The Central Ohio Blood Services Region of the American Red Cross kicks off its 20th annual Guns-N-Hoses Blood Drive in July which is trauma season. 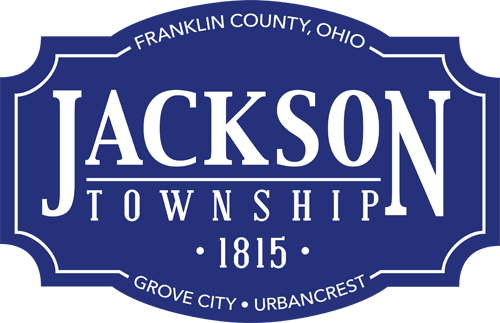 The local drive will be from 9:30 a.m. to 2:30 p.m. July 7, 2015 at Jackson Township Division of Fire Station 202 at 3650 Hoover Road in Grove City, Ohio. Those who donate blood during Guns-N-Hoses — a friendly competition between police officers and firefighters — will receive a Columbus Zoo and Aquarium buy one get one free entry coupon and a Schmidt’s Sausage Truck coupon for a free jumbo cream puff. Plus donors can enter to win a $500 Marathon gas card and a weekly drawing for four passes to Zoombezi Bay. Call (614) 875-5588 or (800) RED-CROSS to schedule an appointment.